Regular gas goes up again! Posted: Wednesday, July 25, 2018. 6:30 pm CST. 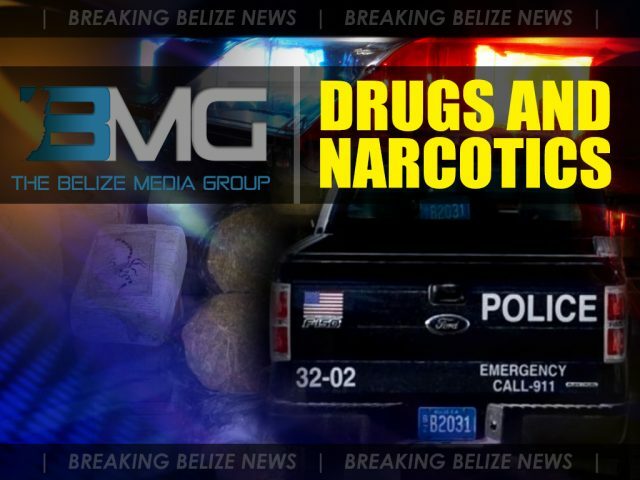 By BBN Staff: Yesterday around 6:30 p.m., police were conducting a checkpoint at mile 60 on the George Price Highway which led to the arrest of Simon Willacy, 25, of San Ignacio, Cayo after he was found with 454 grams of weed. According to reports, police stopped and searched a commuters bus and noticed that Willacy was acting suspiciously. As a result, he was searched and police discovered the weed in a black plastic bag. Willacy was arrested and charged for drug trafficking.